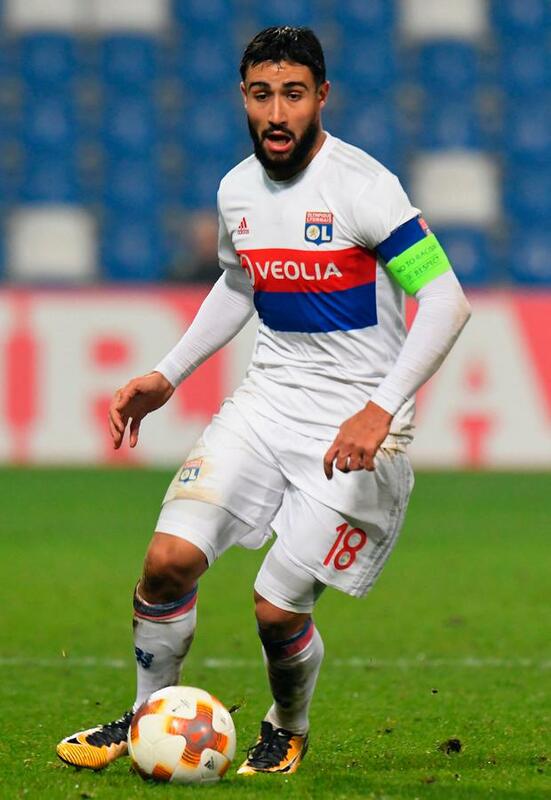 Liverpool manager Jurgen Klopp may have inadvertently given a big hint that he is making a move to sign Lyon captain Nabil Fekir, after admitted he has "already said more than normal" in his rebuff of a question about the France international. The Reds have been strongly linked with a move to Fekir in recent days, with former Liverpool manager Gerard Houllier reportedly playing a role in negotiations over a possible £60m move for the attacking midfielder. When asked whether Fekir was on his transfer radar after Sunday's 1-0 defeat at Chelsea, Klopp suggested reports that a deal had already been agreed were wide of the mark. "During the game, we agreed a deal. I would be surprised about that to be honest," stated the Liverpool boss before adding: "No comment." Klopp was also asked to respond to claims Liverpool are interested in Ousmane Dembele, who made a move to Barcelona in a mega-money deal last year and he offered up a comical response. "Who was the second name? Dembele? Oooh, is he on the market? Now I am interested!" he said. "I never comment on transfer rumours. I have already said much more than I usually do."